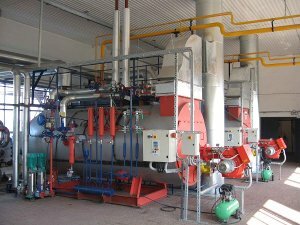 Starting from the specific needs of our customers, we design and manufacture industrial boilers, for heat production, for the most varied product sectors, such as food, chemical, petrochemical, paper, pharmaceutical, etc. We also offer customized solutions for hotels, laundries, hospitals, clinics, schools and municipal companies. Heat can be transmitted through different types of media, such as steam, diathermic oil, hot water or overheated water. Industrial boilers that generate medium and low-pressure steam can be used for heating, sterilization, cooking, washing and much more. Furthermore, superheated steam at high pressure can be put at the service of power generation plants. Many companies use these boilers to produce plastic products, bricks, tinctures, metals and more. 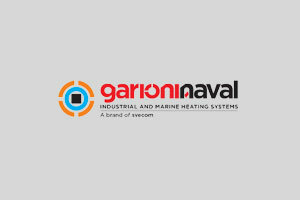 Our range covers saturated and overheated steam boilers, low, medium and high pressure; we can also supply all the auxiliary equipment that complete the system such as condensate tanks, dearators, manifolds, control systems, etc. Our technical service is available to help the customer in all phases of the construction of the plant, from the choice of the most appropriate type up to the commissioning and operation of the plant. example through direct combustion, use of electricity or recovery of heat from combustion products from external processes that still contain exploitable energy. 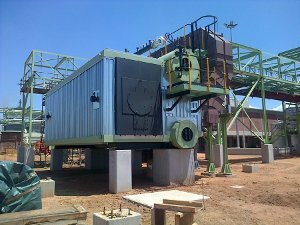 We design and build suitable generators for burners all traditional fossil fuels, in gaseous, liquid and solid form. Furthermore, our technical department, in collaboration with the most qualified external partners, is able to evaluate and develop ad hoc solutions for the combustion of different types of substances, such as biogas, processing waste or waste materials. unit is designed and made properly for the specific application; it is possible to obtain energy from combustion products coming from engines, furnaces and many other equipment. In addition, complete cogeneration and trigeneration plants are produced for the simultaneous production of electricity, heat and, if necessary, cooling. Electronics and new technologies are held in high regard and for each type of application supervision systems, local and remote control and interfaces with external networks can be installed. We can also offer remote control assistance systems, in order to offer the customer a fast and effective service. Finally, the after-sales service is always active in supplying the customer with spare parts and quick solutions, in order to guarantee the operation of the plants in all conditions. 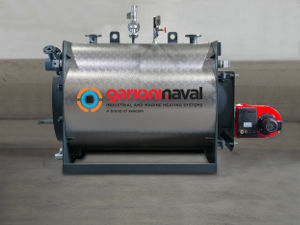 We design and produce pressure boilers, boilers of various capacities for medium and high pressure, up to generators of great power for the most demanding applications. 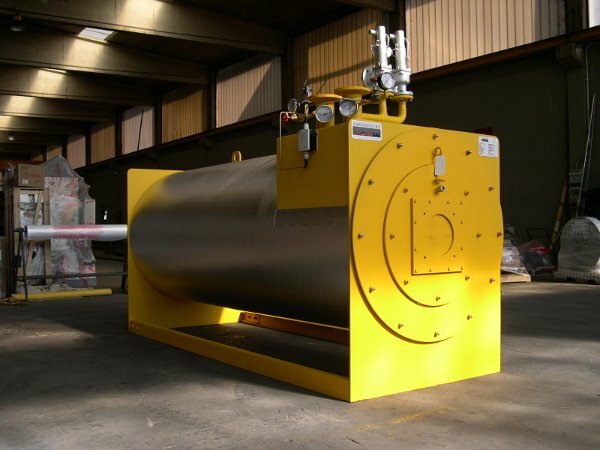 We produce direct fired heaters for thermal oil with capacity from 150,000 to 6,000,000 kcal / h and electric heaters for potentials from 200 to 2,000 kW. 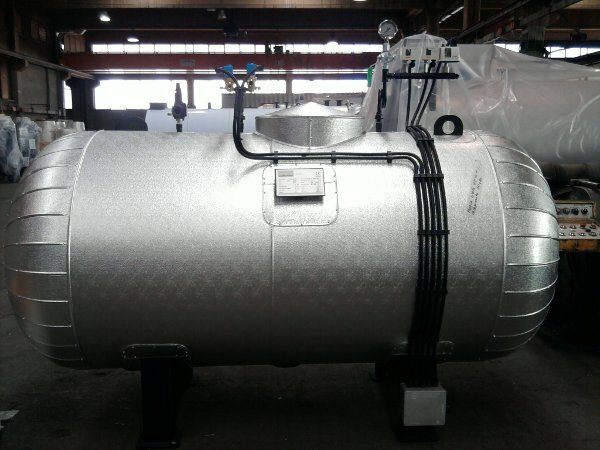 We design and manufacture direct fired heaters for hot water with capacity from 150 to 20.000 kW. 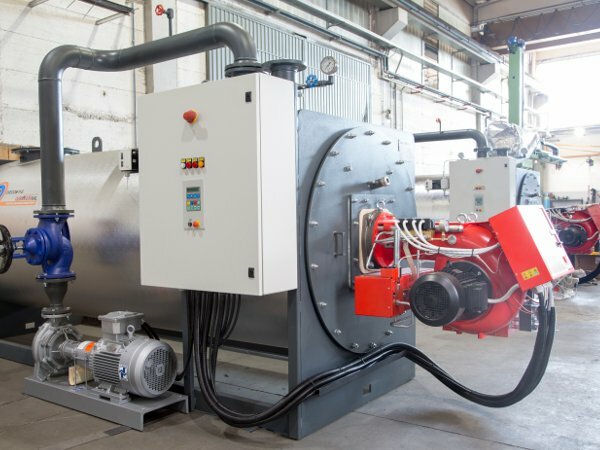 Various options are available such as one or more circulation pumps connected to the heater, burners for various fuels, economizers, combustion air preheaters, horizontal and vertical configurations. 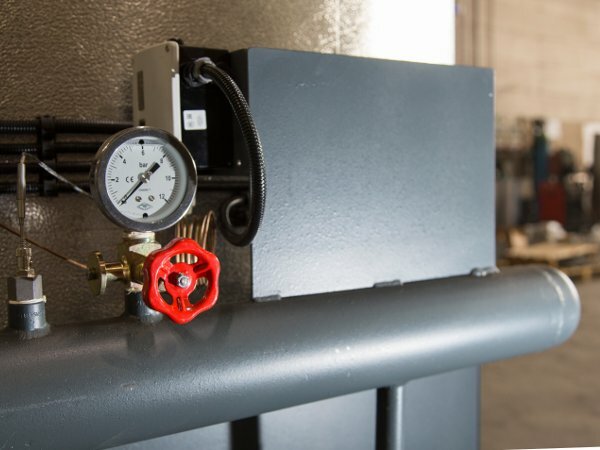 Since work conditions can be significantly variable in terms of pressure, temperature, flow rate, fuel or heat source, these devices are typically tailor-made for specific applications. We design and manufacture various types of complement accessories for steam, water and thermal oil. 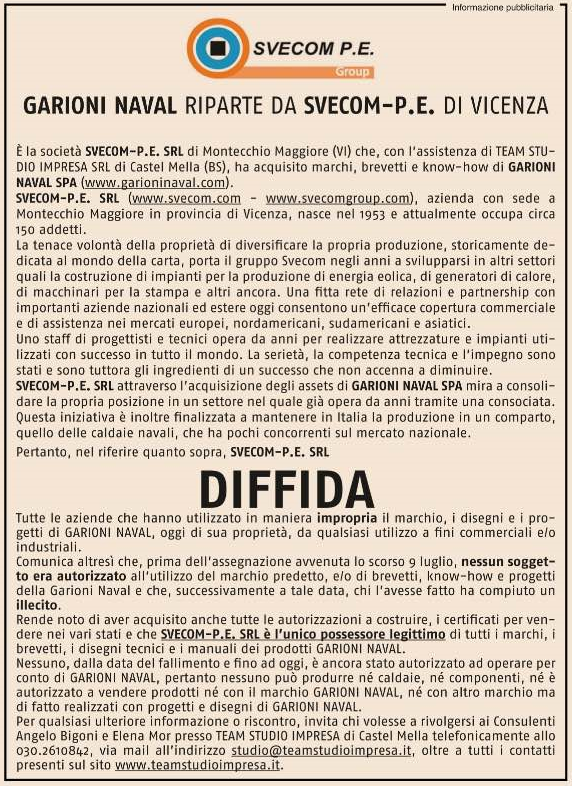 The quality of feed water is of great importance for the smooth operation and duration of the steam generators and for this reason we provide the equipment needed for this purpose.